Parents discipline their children in an effort to teach them appropriate ways to behave. Their morals and values are also conveyed through appropriate discipline techniques. There are many different styles in which to parent; some parents seem to fit the mold of one particular style while others are a combination of two or more. Children thrive on the guidelines that parental discipline provides them; behavioral issues may increase if secure boundaries aren't in place, according to the article, "About Discipline- Helping Children Develop Self-Control," published by the Child Study Center at the NYU Langone Medical Center. Strict or authoritarian parents teach their children through obedience and punishment. Children in these families aren't encouraged to discuss issues with their parents; their attempts may be thwarted. Negotiating and compromising is minimal or non-existent. The pros of a strict home environment include respect for their elders as well as children who excel in academics. The cons may be decreased creativity, an increased risk of low self-esteem and stress levels as well as inflexible thinking; this is due to excessive pressure from their parents, according to the article, "Effects of Parenting Styles on Children's Behavior," Published on Education.com. Attachment parenting begins at birth by breastfeeding your baby, sharing your bed and wearing your baby in a sling or baby carrier. Through close and continuous contact between parent and baby, this type of parenting relies on watching your child for cues as to when he needs to eat, sleep or try something new, according to the article, "Your Parenting Style: Are You an Extreme Parent?" published on the Family Education website. Attachment parenting advocates breastfeeding which is nutritionally and emotionally healthy and encourages parents to discipline in an age-appropriate manner. On the flip side, feeling the need to be with your baby all of the time can provoke guilt and anxiety when a mother has a need or desire to return to the workforce. 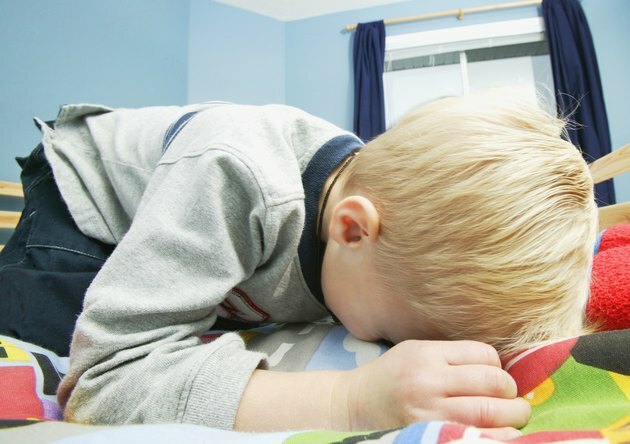 The American Academy of Pediatrics warns against sharing a bed with your baby. 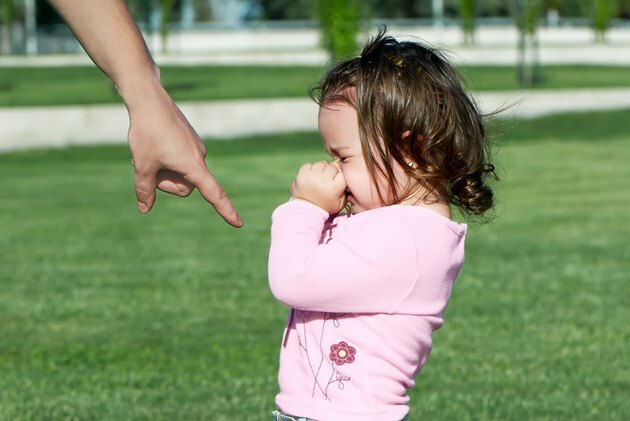 Permissive parents have little control over their children. The children in these families generally play by their own rules and create their own schedules. Parental expectation of permissive parents aren't very high. Parents who support this parenting style may believe that they are giving their kids the opportunity to learn from their mistakes in the real world without fearing that something bad may happen to them, according to Family Education. The cons of permissive parenting is that children are not mini-adults. This type of parenting can put children in danger and it may border on neglect. The subject of discipline often arouses controversy regarding the spanking of children as a method of discipline. 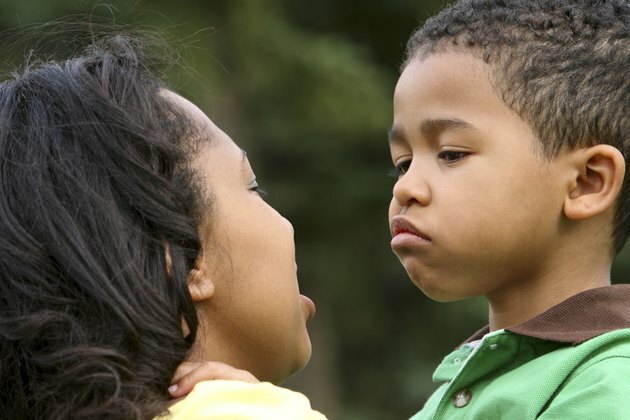 The manner in which you choose to discipline your child is a personal one. Every child is different and parenting involves finding what works for your child. That said, while some people advocate that spanking works, the American Academy of Pediatrics is opposed to the spanking of children, according to the HealthyChildren.org website. Effective alternatives to physical punishment exist, such as natural and logical consequences, losing privileges and time-out. Family Education: Your Parenting Style: Are You an Extreme Parent? What Are the Causes of Sociopathic Behavior?